Designing, Building and Financingof Ships for emerging Ports and Trades. Since 2008, most sectors of the shipping market have been gripped by the longest financial and shipping crisis in their history. Supply and demand are out of sync, all-time-low second hand prices do not allow for re-payment of bank debt and widespread cost cutting is leading to deteriorating technical conditions of the ships. To make matters worse, banks are controlling the faith of a major part of the global merchant fleet. 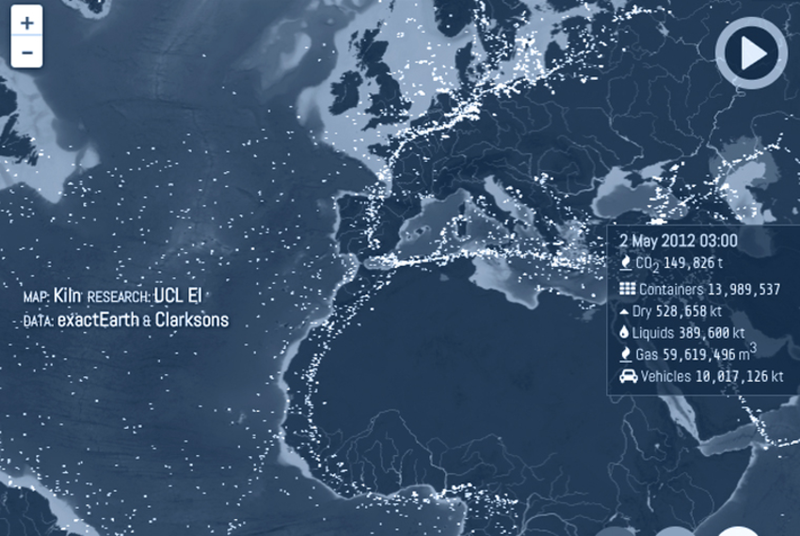 Where in all this are the potentially profitable and sustainable projects in shipping? We identify overseas ports and trades with growing freight potential. 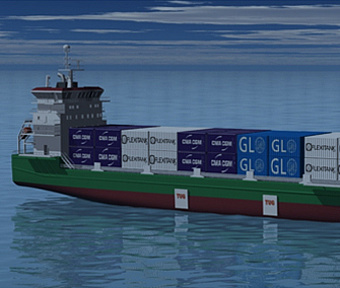 Because cargo dictates the requirements placed on new ships. Production follows cheap labor. That’s why many companies have relocated their factories and sites from places like China to countries such as Vietnam, Myanmar and Bangladesh. While inexpensive, these countries often come with various problems resulting from weak infrastructures and other physical limitations. Ships calling at these ports must therefore fulfill numerous requirements. 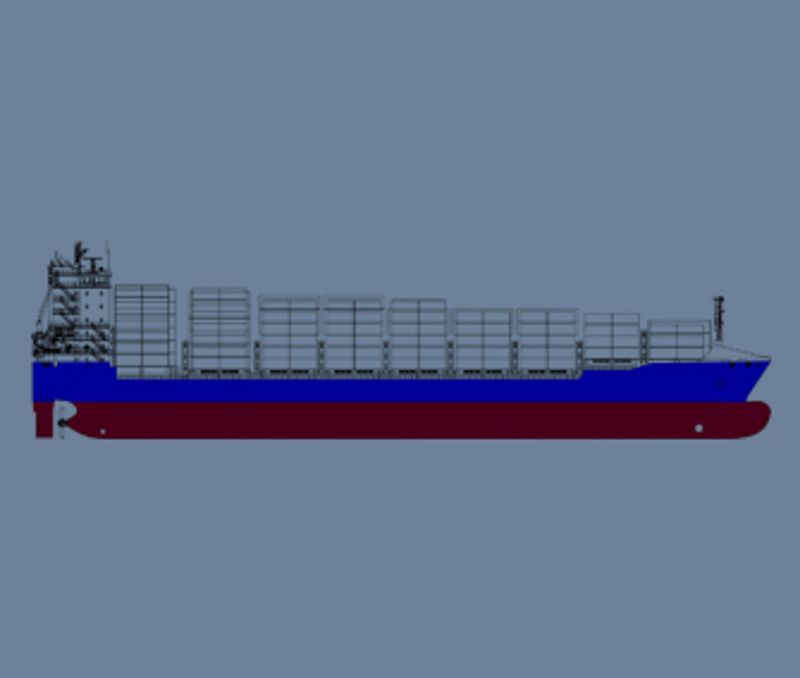 In order to meet and master these challenges, we identify all the characteristics that existing ships are lacking, as well as the features newly designed ships would require. We then determine the market potential such a newly designed ship would have for all interested parties. This procedure allows new ships to benefit from far better economy of scale. 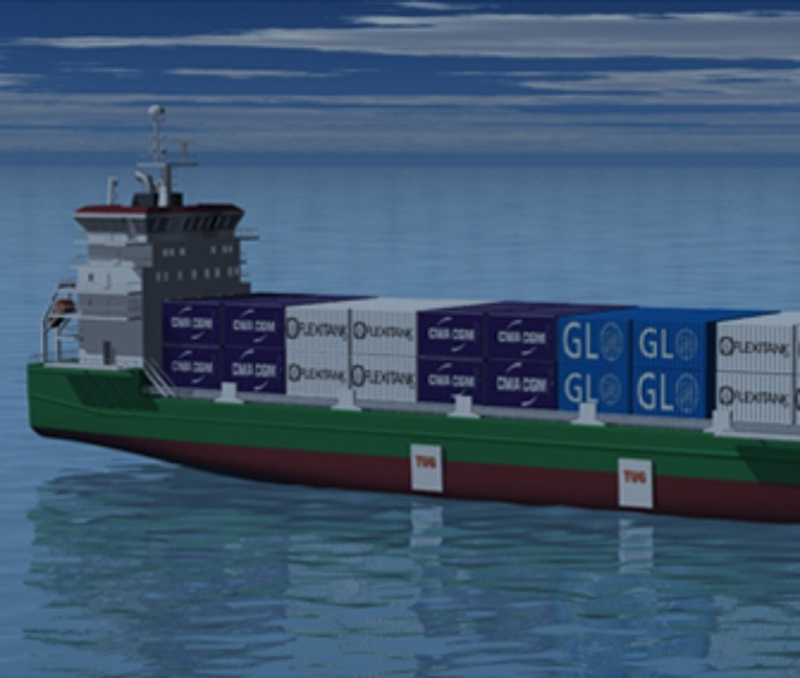 We initiate and manage the development of new ship designs, tailor made for specific ports and trades. We are committed to creating ships whose superior earning power and operational parameters vastly outperform those in operation today. To achieve this, we always put the interests of the cargo, investors and ship owners at the center of all we plan and create. Our new designs take today and tomorrow’s environmental challenges into account, as well as future regulations enacted by various countries and international organizations. Moreover, we incorporate the latest, cutting-edge technology on the market whenever proven and economically viable. 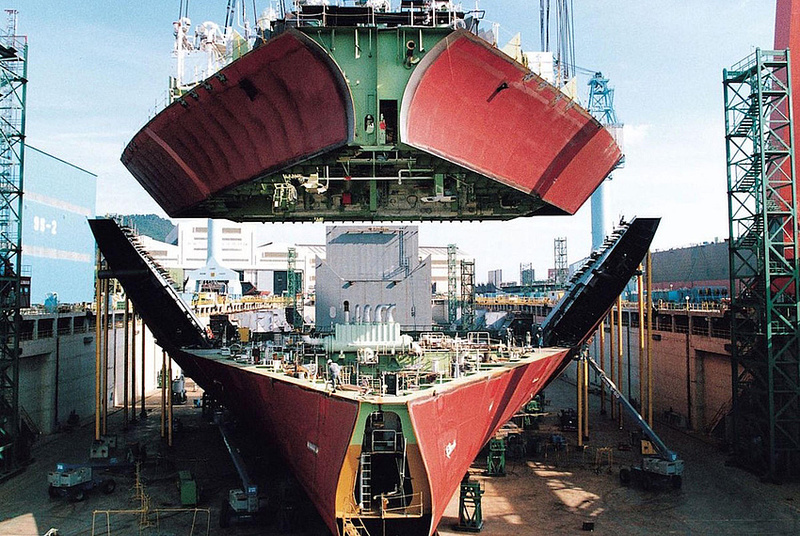 We select ship builders best suited for each design. Speed and efficiency are a part of all we do. That’s why, when desired, we draft and negotiate ready-to-sign documentation and contracts with the selected ship builder in cooperation with the client’s technical department. 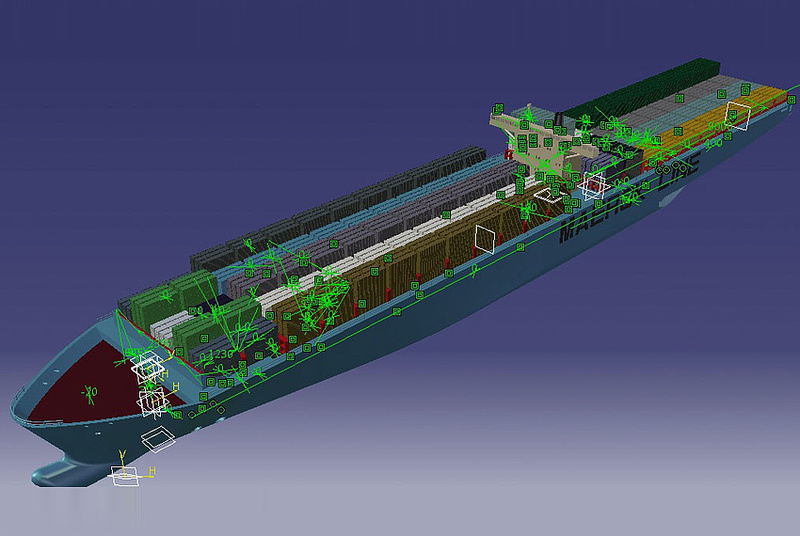 We can also manage the entire ship building process from the first steps to final handover. With our professional new building supervision teams at arm’s length, clients can look forward to a service package designed around all their needs, wishes and plans. 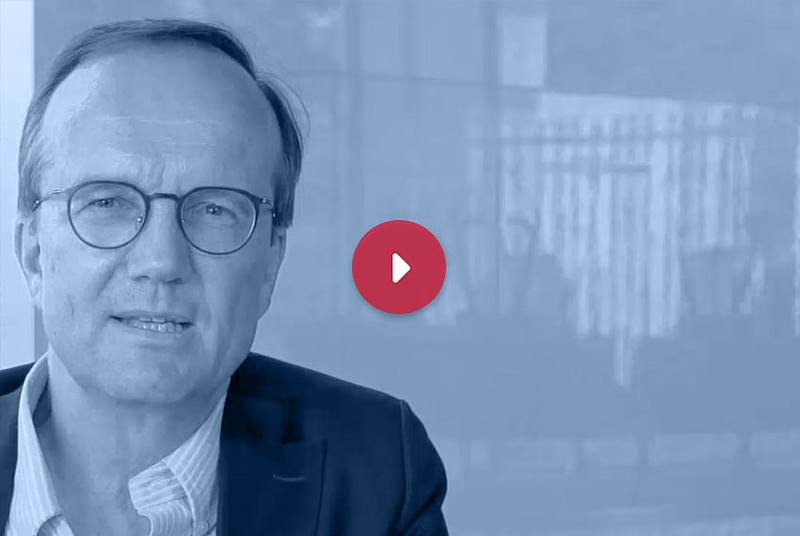 In today’s turbulent financial markets, debt financing of new building projects is crucial. 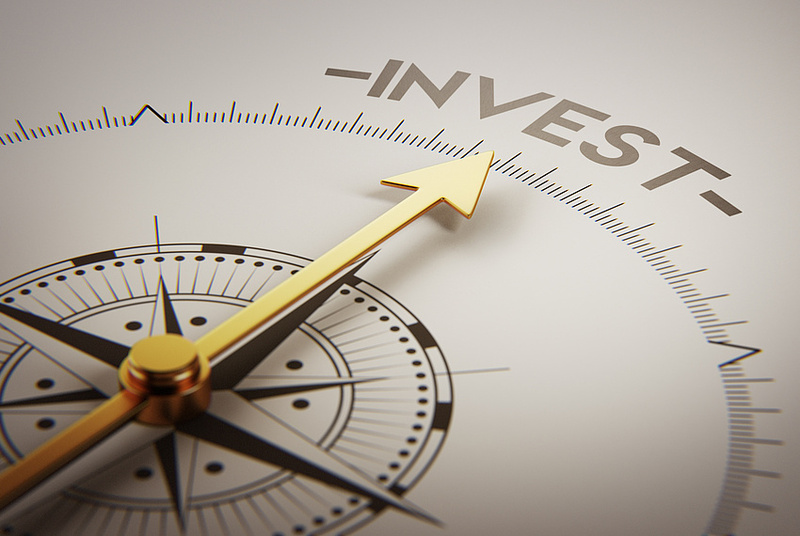 In order to secure financing, we structure and discuss all projects with charterers, banks and potential investors. Once this is accomplished, we then finalize the draft and negotiate ready-to-sign documentation and contracts. We generally finance the development of all our projects by ourselves until our partners sign on. The development of a turnkey project comes with significant costs at various levels. These expenditures are only balanced out when a final order is placed. Until that happens, we bear all costs and risks. That means if a project is not finalized, it’s our problem alone. Our partners only start paying once they have signed on. Once a ship has been handed over to our clients, our role as leading turnkey project manager usually ends. Unless requested, we do not get involved in the operation of a ship after hand-over. We may, however, remain as investors in the ship. We are, however, able to advise on, select and put together excellent operational modules for all services associated with marine transportation upon request.